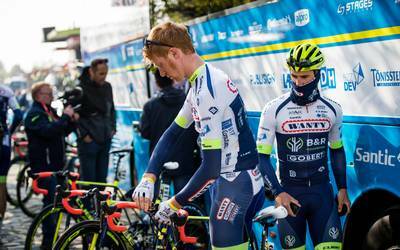 Wanty-Groupe Gobert has signed two fast riders from Wallonia, Belgium: Robin Stenuit and Antoine Demoitié. Stenuit was a stagiaire this season and won the Schaal Sels for Wanty-Groupe Gobert. Demoitié joins from Wallonie-Bruxelles. “I am very happy. This year would be all or nothing for me. I think I can say that I had a great season and am rewarded for it,” Stenuit explains. 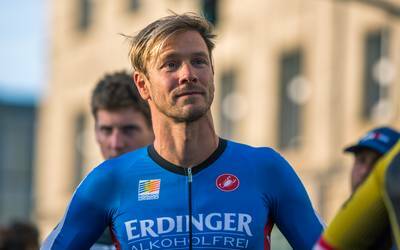 The 25-year old rode for Veranclassic-Ekoi this season and celebrated in the Memorial Phillippe van Coningsloo, the GP de la Ville de Nogent-Sur-Oise and a stage in the Tour du Gironde where he also finished third in the overall. As a second year espoir rider he was part of the predecessor of the current Wanty-Groupe Gobert team. For Antoine Demoitié signing with Wanty-Groupe Gobert means a step forward in his cycling career. Demoitié won Wanzele Koerse this year as well as a stage in the Circuit des Ardennes . He stood on the podium of UCI 1.1 races like GP Stad Zottegem, Handzame Classic and the GP Marseillaise. “I have shown that races like Kuurne-Brussels Kuurne, the Three-Days of West-Flanders or the Coupe de France suit me well. Those are also my targets for next season,” Demoitié explains. 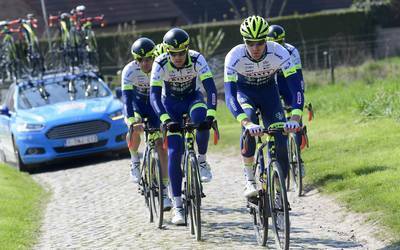 Wanty-Groupe Gobert now has twelve riders for 2016: Marco Marcato, Roy Jans, Jérôme Baugnies, Kévin Van Melsen, Lander Seynaeve, Simone Antonini, Frederik Backaert and Tom Devriendt plus new signings Thomas Degand, Gaëtan Bille, Robin Stenuit and Antoine Demoitié.